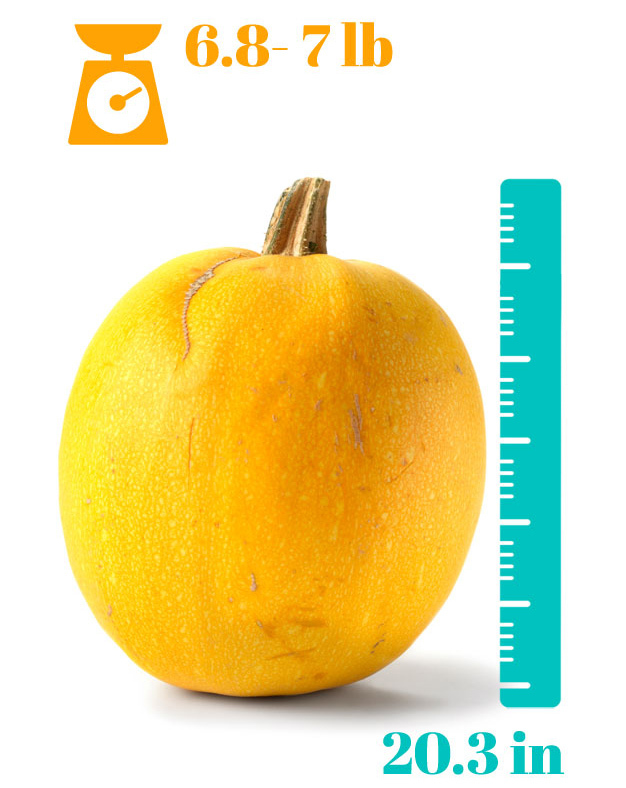 Your baby is the size of a spaghetti squash and is ready to be born at any time now. Growth has now slowed down and organs should all be working. Your doctor might be able to give you an estimate of baby’s size. The brain is now controlling functions of the entire body such as breathing and regulating the heart rate. Reflexes are strong, like sucking and grasping that will get baby to grab your hand and latch on to your breast after birth.